Will the Patriots get their picks back? The 2017 draft is one of the deepest in recent memory across the board. Fortunately for the Patriots, that depth often matches up with the team's needs--there are running backs aplenty, bargain slot receivers, otherworldly edge rushers, and lockdown defensive backs. Unfortunately, New England doesn't pick until Round 3. 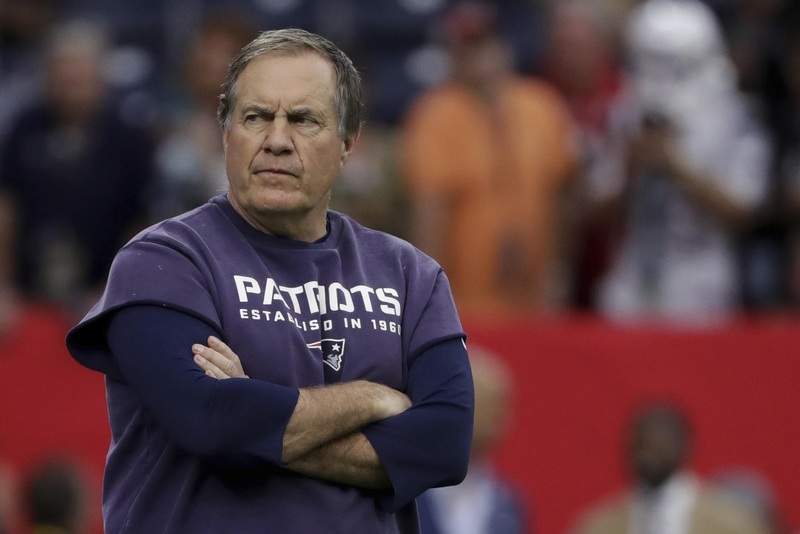 Will New England trade back up to take advantage of that talent, or is Bill Belichick comfortable with his limited cabinet of selections as it is? The most obvious avenue for the Pats to recoup their picks is by trading backup quarterback Jimmy Garoppolo. While some insiders claim that the Patriots will trade Garoppolo for the right price, the general consensus around the league is that Belichick will hold onto Jimmy G to provide a safety net in case Tom Brady goes down. That being said though, the most likely trade partner for the Eastern Illinois product is probably the Cleveland Browns. While the asking price for Garoppolo is technically a pair of first-rounders, according to most reports, the Browns could probably swing a deal for Jimmy G with their #12 pick in this year's draft and a collection of Day 2 and 3 selections to sweeten the pot. Besides Garoppolo, we could always see Belichick leverage future picks to move up. The stereotype may be of "Trader Bill" smartly moving down in the draft while collecting future capital, but every so often he pulls the trigger and attacks: a great example is the 2012 draft, where he moved up twice in the first round to acquire both Dont'a Hightower and Chandler Jones. After seeing the Brandin Cooks trade and Stephon Gilmore signing, this definitely hasn't been an orthodox year for New England in free agency. Don't be surprised if the brain trust uses future picks to get back into Day 1 and take advantage of this year's outstanding class. As it stands now, it's not very likely that the Pats will simply enter the draft without a first- or second-round pick. 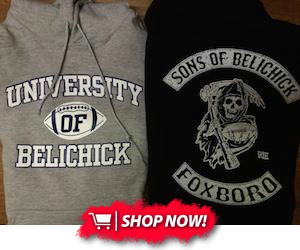 However, nothing is guaranteed when dealing with Bill Belichick--and after his unbelievable track record of success, who are we to doubt the hoodie?